I rarely continue to play a game for years after its release. I just don't have the time. Even games I truly love I can never seem to find an excuse for a replay. At least, until they transition to become "retro" enough that I can have a look at them through that lens. But Armello is a rare exception to that. Armello was originally released back in 2015. I'm still playing it. And now there's a Nintendo Switch version, so now I've got yet another way to play it. Armello represents close to perfection in so many ways. 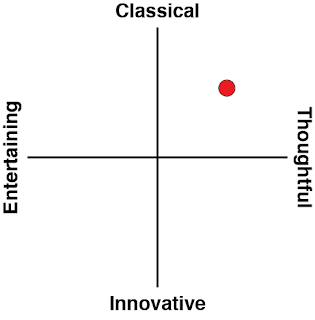 Firstly, it's got character and personality. Though the game is a digital board game, and therefore the environment is fairly static, the characters that the development team continue to create and then release as DLC are a wildly entertaining bunch. 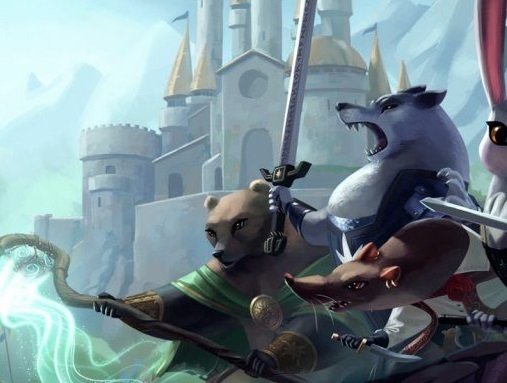 Armello takes a leaf out of the book of stories like The Animals of Farthing Wood, in that it's all about anthropomorphic animals weaving the same complex structures and conflicts that human society does. Every character has a distinct story, strong background, and impeccable design, making it easy to have favourites and view others as anti-heroes or perennial villains. 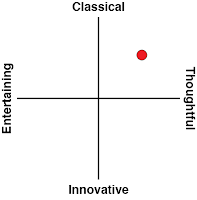 Each of those characters plays significantly different to one another, too, with highly divergent special abilities, statistics, and skills. It's amazing that with so many characters to now choose between the core board game action has remained as balanced as it has, but no character feels like they're ever at a fundamental disadvantage. The other great strength of Armello is the complexity of it. Generally speaking I'm a fan of simplicity in the games I play; when I play a board game, a simple, elegant system that can be learned quickly (such as what we see in something like Eurogames like Puerto Rico, Power Grid and Catan), but offer rich strategic depth are so much more preferable to most board games that come with an encyclopedia of rules to muddle through. Armello, however, takes some time to learn, and it's the better for it. 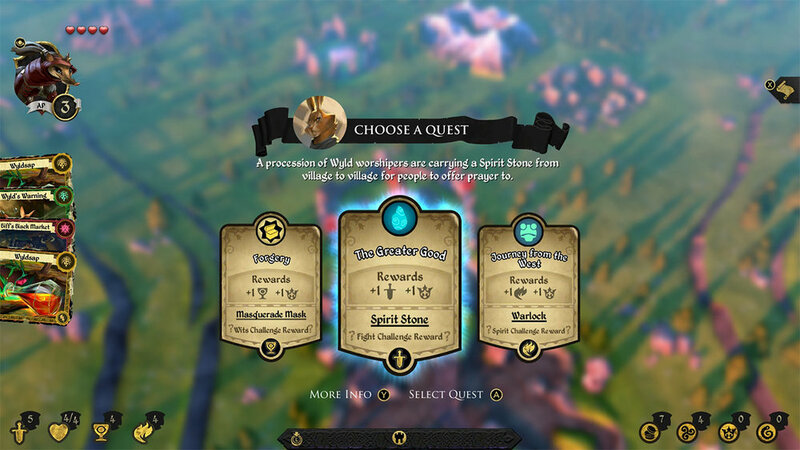 There are four different ways to win Armello, for example, and each of those pathways requires a fundamentally different approach. The first couple of turns in a given match will generally be committed to figuring out which win condition is the most feasible this time around, and the rest of the game committed to earning that, but because a great deal of Amello is randomised, those objectives can and will change with each play, even when you're using the same character. In any given turn there is so many options; you could go hunting for treasure, look to attack a rival, try to complete subquests, or try to make your way over to a different part of the map. 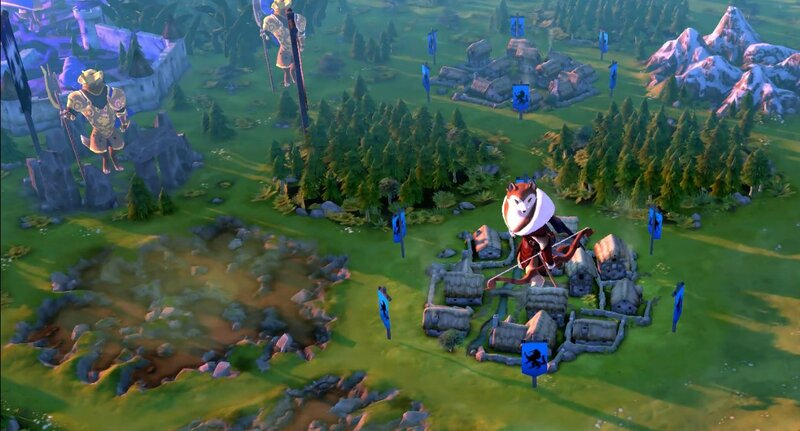 There are so many cards and abilities that you can use to get there that you'll never play the same game twice, and the secret to success in Armello is to have the tactical and strategic ability to make the most of the resources that are dealt to you. But all of that is just the basis. 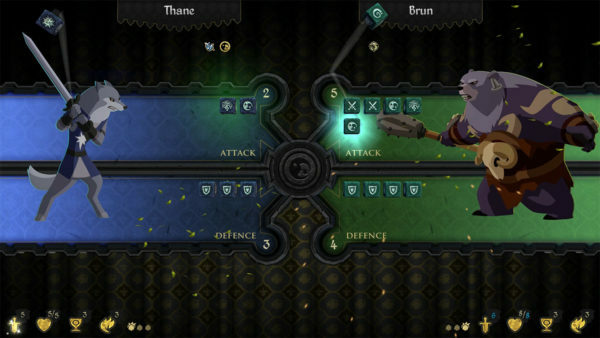 The real strength of Armello's structure is the mind games it encourages between players. There will be times that you will work with another player for mutual benefit. At other times (at most other times) you'll be doing everything you can to sabotage your rival. The same Machiavellean politics at the core of Game of Thrones play out in Armello, and it's for that reason that multiplayer is definitely the way to go if possible. The AI opponents can put up a good challenge, but for a game this complex, AI was never going to be able to develop rich strategic plans. On the Nintendo Switch, Armello works just lovely. The game has gorgeous art direction, which is lost a little when playing in handheld mode, but the classical aesthetics are still lovely on the eyes. It's hard to argue against the notion that Armello might just be the best Australian game ever produced. Highly refined, beautiful to play, deep and intelligent, it's as endlessly replayable as the very best board games, and deserves to be respected as such.